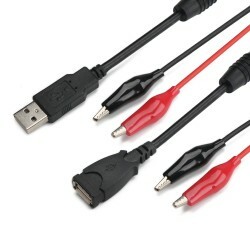 It is a Alligator Clip With both USB male and female turn head alligator clip test lines. 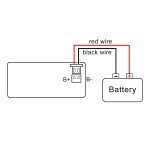 Applica..
Parameters: Suitable battery types and series number: Lithium polymer battery (nominal 3.7V): 1~.. 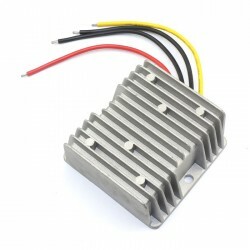 It is a 1000W DC Motor Speed Regulator/Adjustable Speed Controller/PWM Regulator, Voltage range: .. It is a Capacity/Temperature Monitor, Working voltage: 10V Min; 100V Max, Suitable for lead acid, lithium battery, lithium iron phosphate, nickel hydrogen and other batteries.rrent: 4A,it used to LED Switching Power Supply. 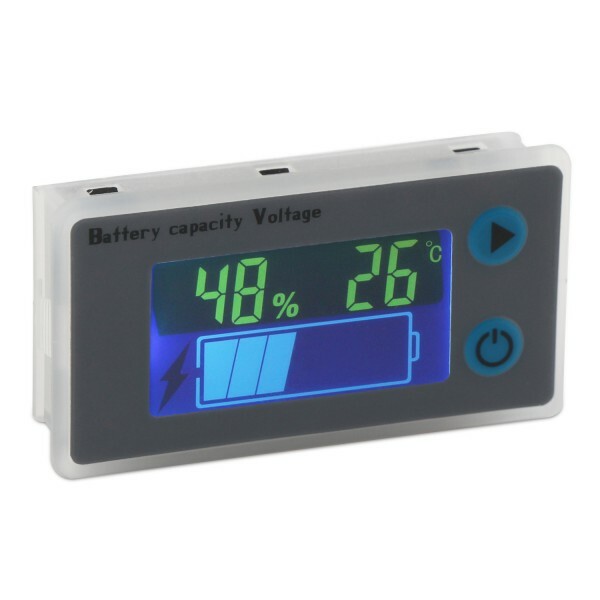 This product is a general instrument, adopts LCD color screen, can long-term display the battery, voltage, temperature (Selective assembly; sound-light alarm((Selective assembly) can be used in a variety of lighting conditions. 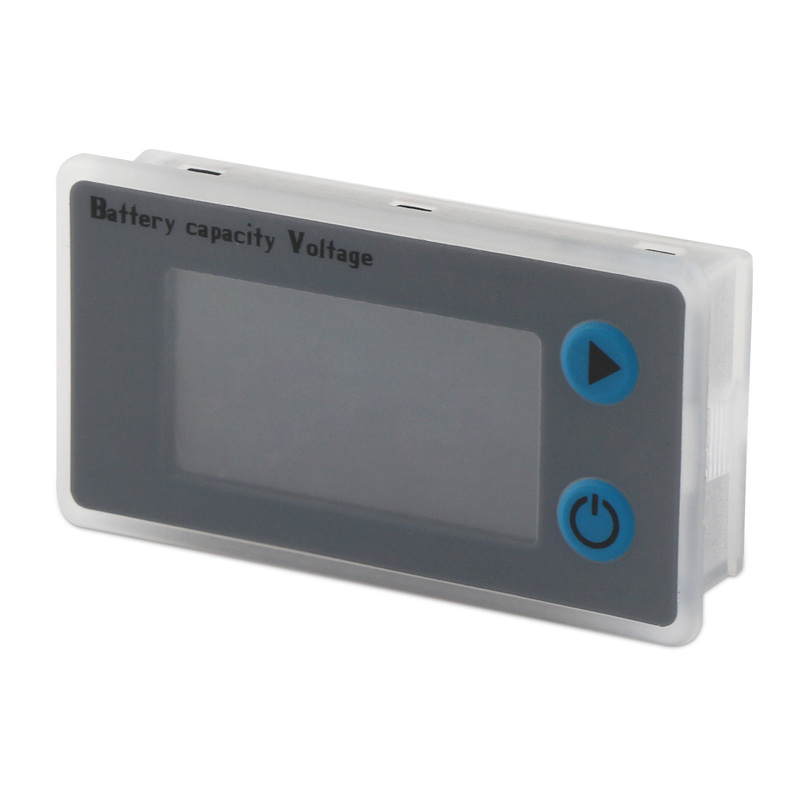 The default parameters are suitable for lithium batteries, lead-acid batteries, lithium iron phosphate battery, Ni MH battery application field; through the development of programming, can be applied to any battery, simple wiring, convenient maintenance and disassembly using standard connector. 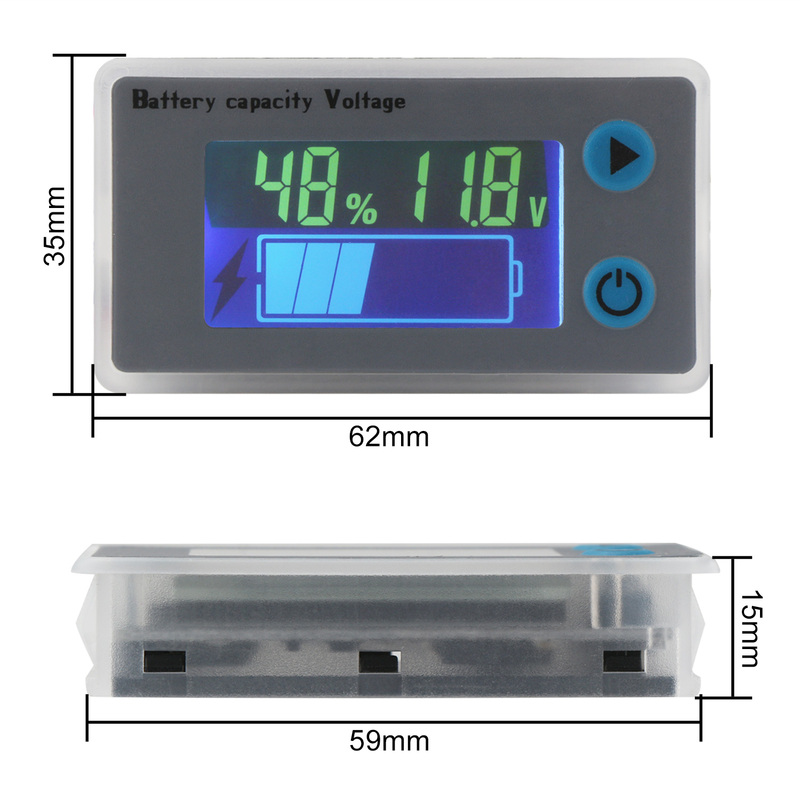 The patented product adopted neutral packaging production, with simple dustproof waterproof surface, with full protection cover. The color liquid crystal material, clear display, display softly at night. 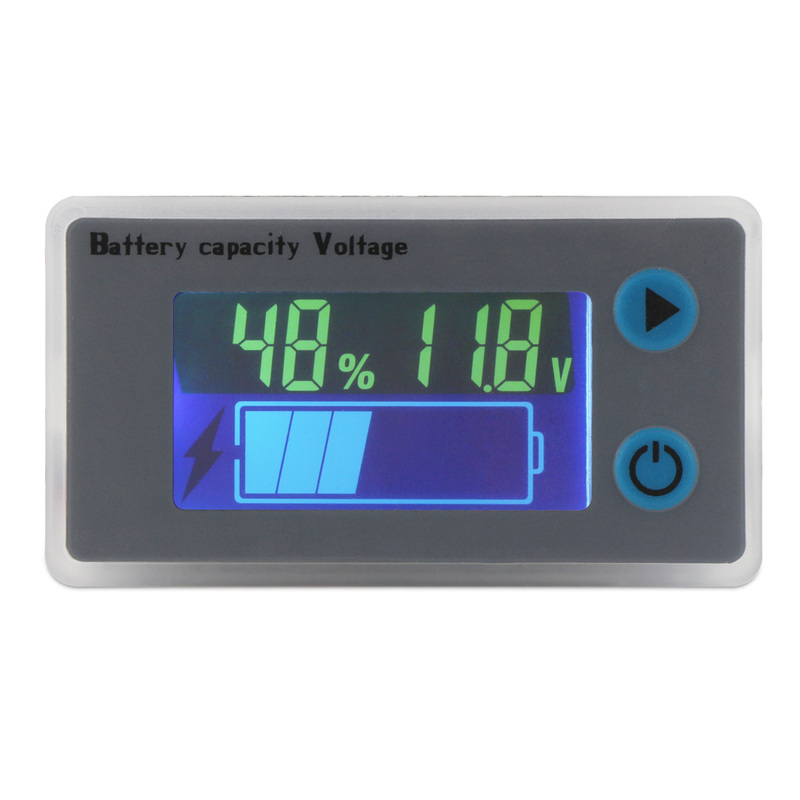 To customize the type of battery, suitable for lead-acid, lithium-ion batteries, lithium iron phosphate, metal hydride battery, etc. 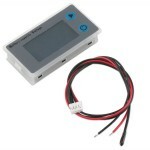 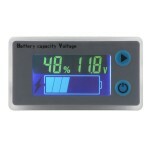 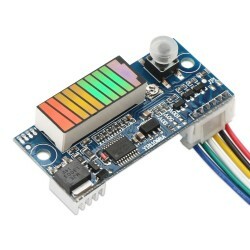 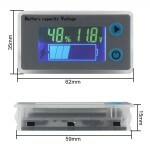 To display the percentage of remaining battery power, voltage, temperature. 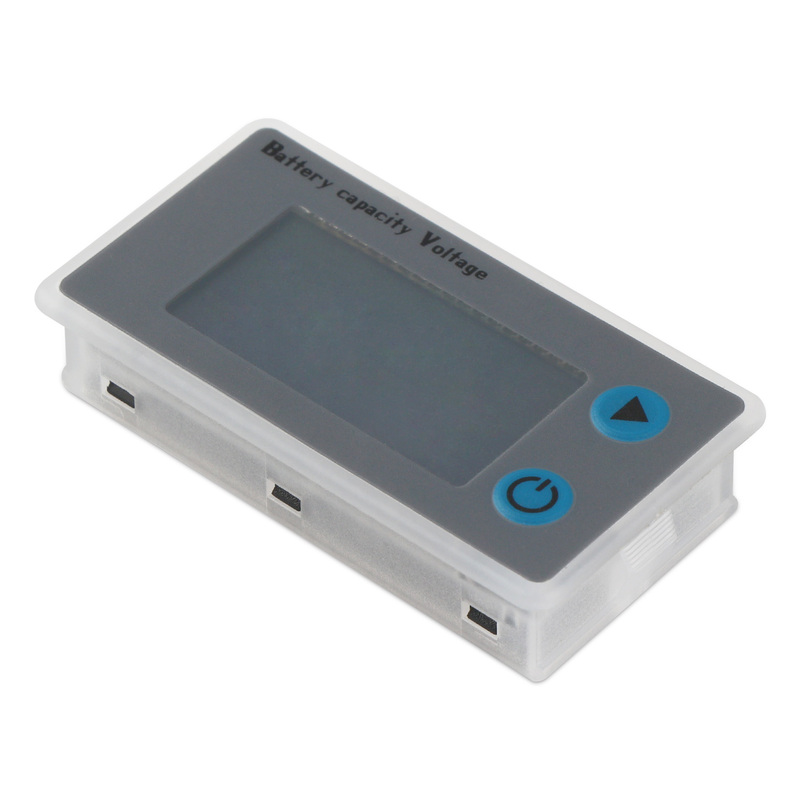 The 10~100V wide input voltage, reverse protection. 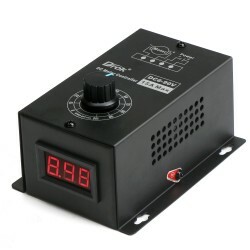 The product can go to sleep after 10 seconds. 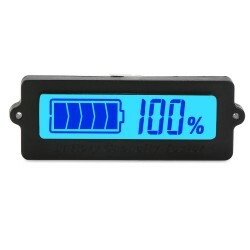 The red indicator flashes to alarm when it is low battery. 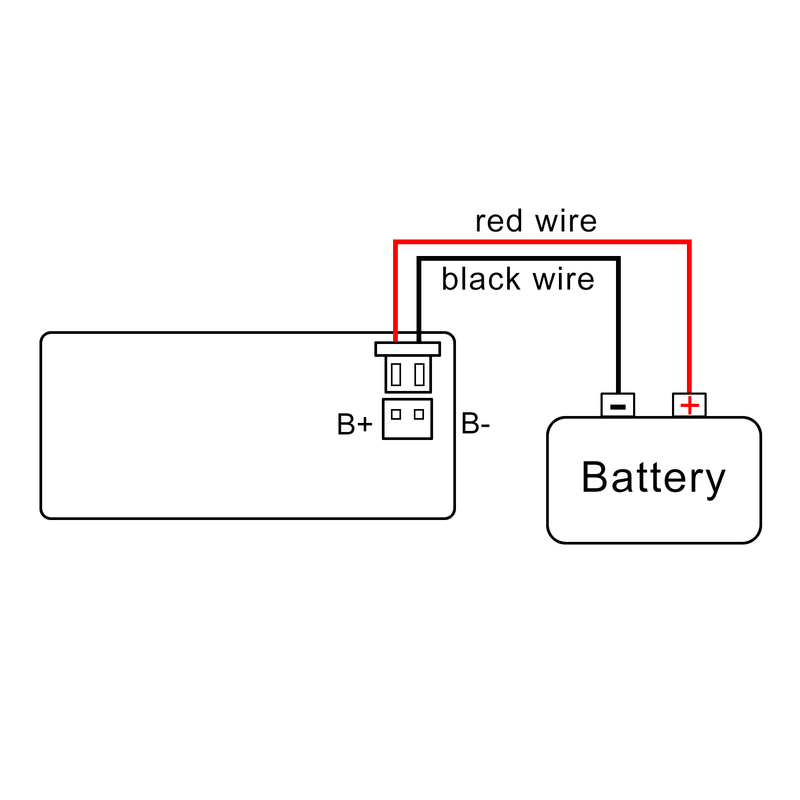 The installation is simple, with a buckle, without screws. The buzzer alarm switch, alarm voltage setting (Selective assembly). 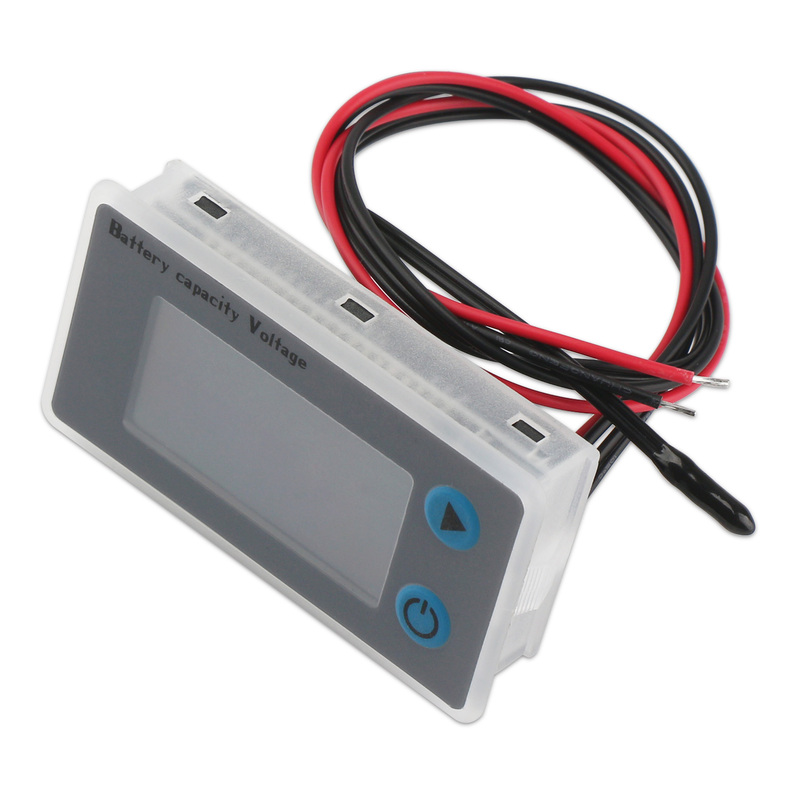 The real-time detection of the battery temperature (Selective assembly).